Pastor Keith Aschenbeck serves as our sole Pastor Here at Grace Lutheran Church. 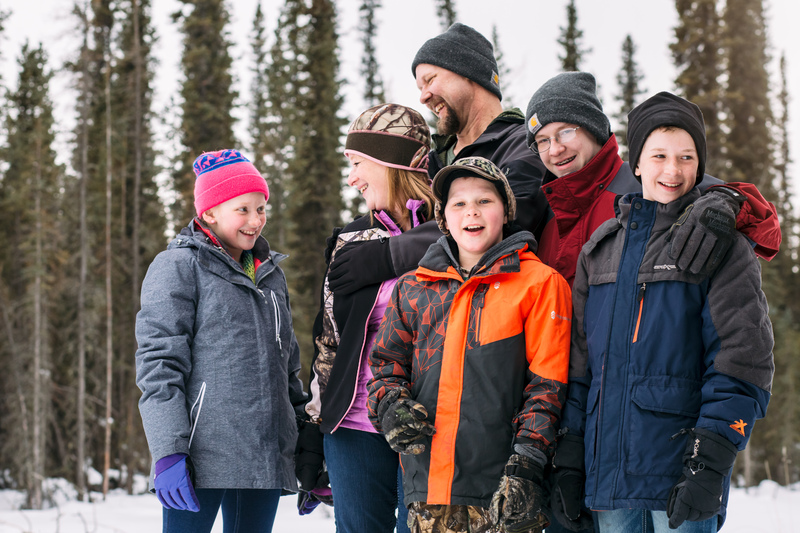 He came to us in May of 2018 from Denali Lutheran Church where he served as a Missionary at Large in the Upper Tanana Valley of Alaska for four years. He served as the Senior Administrative Pastor of Immanuel Lutheran Church and School in Giddings, TX; as sole pastor for St. Paul Lutheran Church in Shobonier, IL; and as Associate Pastor at Zion Lutheran Church & School in Walburg, TX. Over the course of his career, Pastor Keith aslo served as a U.S. Army Reserve Chaplain (CPT) for twelve years. Pastor Keith married Stacey Chappell in January of 2000. They have four wonderful children: George “Trey”, Kaleb, Micah, and Anna. 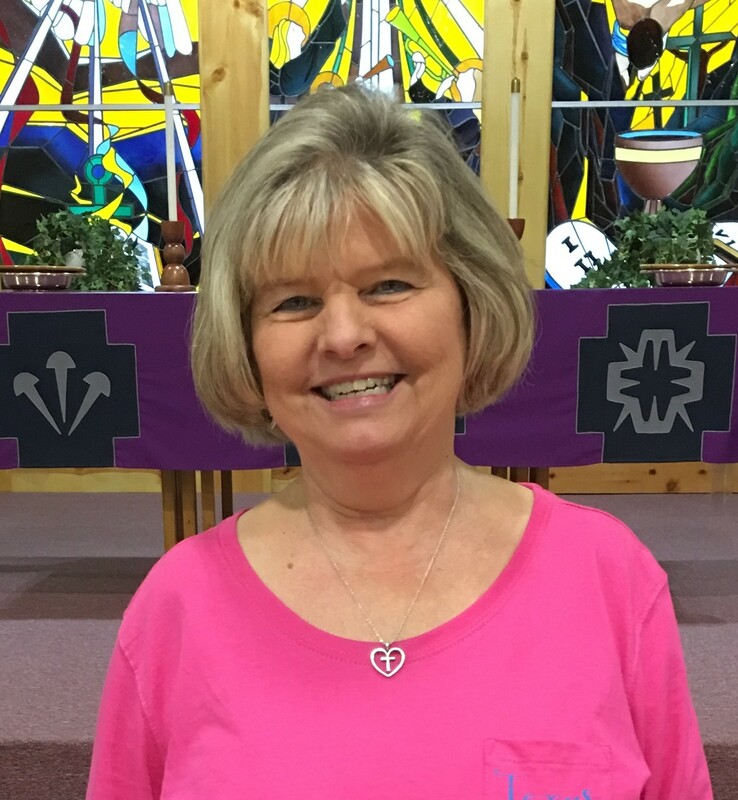 Tammy has served as the secretary of Grace Lutheran Church since 1994.